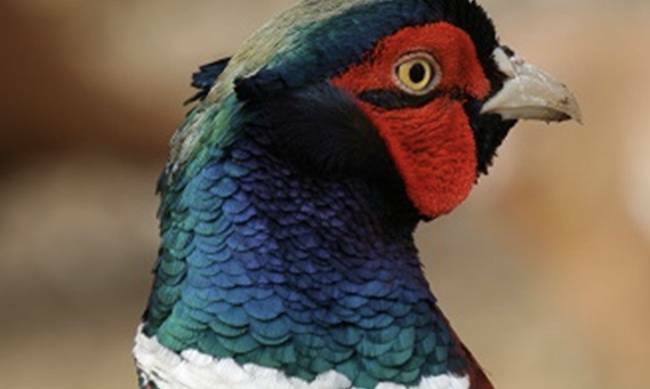 The University of Wales has suspended pheasant shooting following a campaign by the League Against Cruel Sports. Unfortunately, it is unclear whether a new lease will be agreed to in the future. The University of Wales has suspended pheasant shooting following a campaign by the League Against Cruel Sports. It was announced on Tuesday by the university that its ‘game’ bird shooting arrangements at Gregynog Hall, Powys, had not been renewed after expiring on 28 February. It is unclear whether a new lease will be agreed in the future. The League has responded with an open letter urging Vice Chancellor, Medwin Hughes, to “go the whole way” by bringing pheasant shooting to a permanent end on its grounds. The animal welfare charity cites concerns that pheasant shooting may start up again should a robust commitment not be made. “It is encouraging to see that, following months of campaigning by the League Against Cruel Sports – including emails from 11,000 of our supporters – the University of Wales has allowed its controversial pheasant shooting lease at Gregynog Hall to lapse. Figures obtained from the University of Wales show that over 57,000 factory farmed pheasants have been released into the grounds of Gregynog Hall over the past five years to be killed by shooting parties. Native predators, including foxes, corvids and squirrels, have been trapped and shot by gamekeepers to preserve large numbers of pheasants for the guns. These practices result in an overall decrease in biodiversity, the League adds. “Pheasant shooters might now be polishing their guns in the hope of returning to Gregynog Hall when the shooting season opens in October, encouraged only by the university’s ambiguity on the future of ‘hobby killing’ on its land. The League will continue its campaign until the University of Wales gives a commitment to permanently end pheasant shooting on its land.